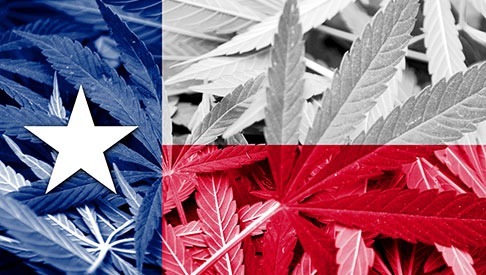 Why Can’t Texas Vote to Legalize Marijuana? 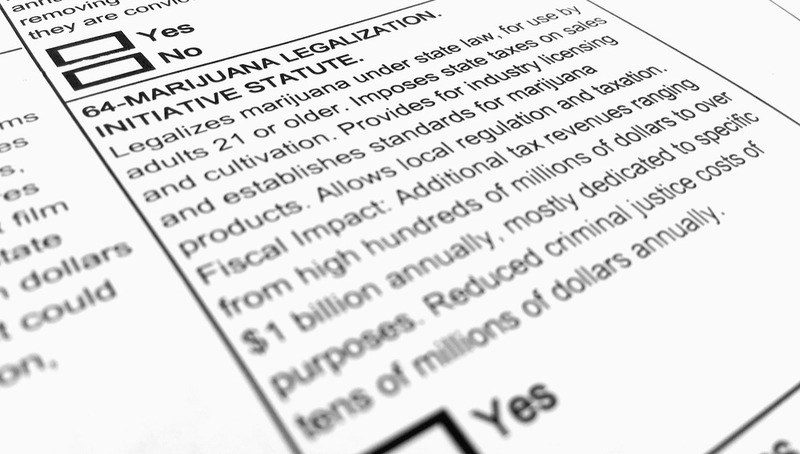 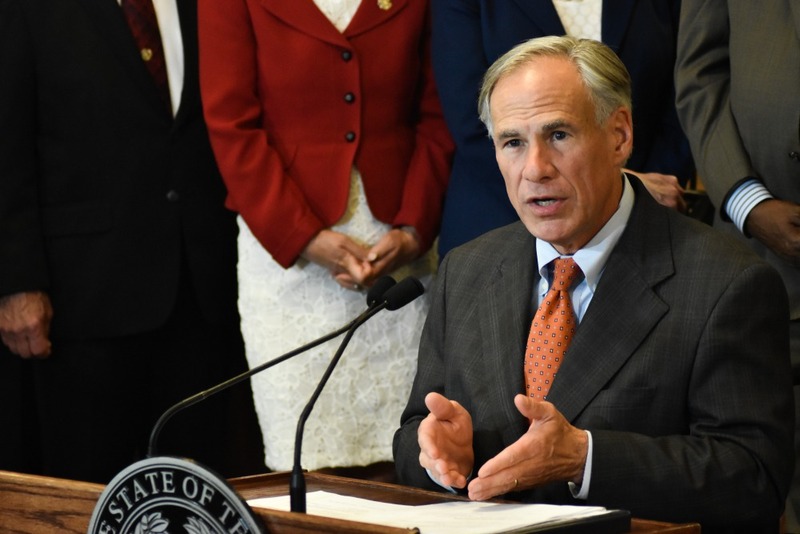 Posted in UncategorizedTagged legalization, legislationLeave a Comment on Why Can’t Texas Vote to Legalize Marijuana? 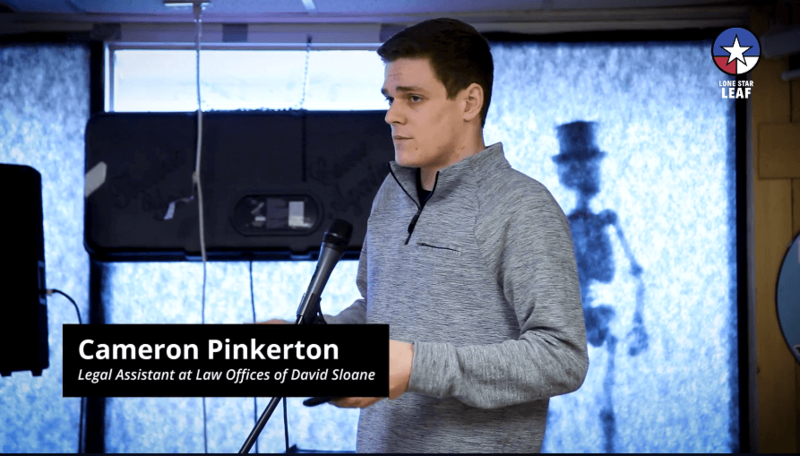 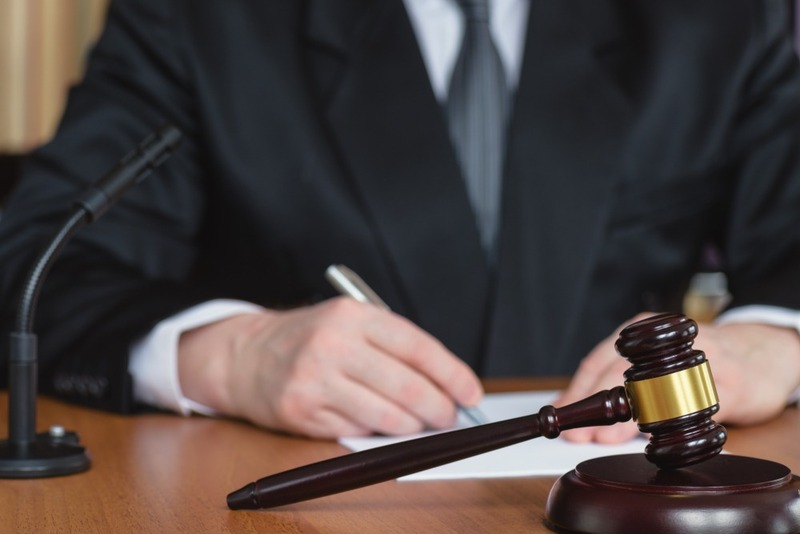 The National Association of Criminal Defense Lawyers has worked to build coalitions of legal organizations in order to provide a forum for important legal issues. 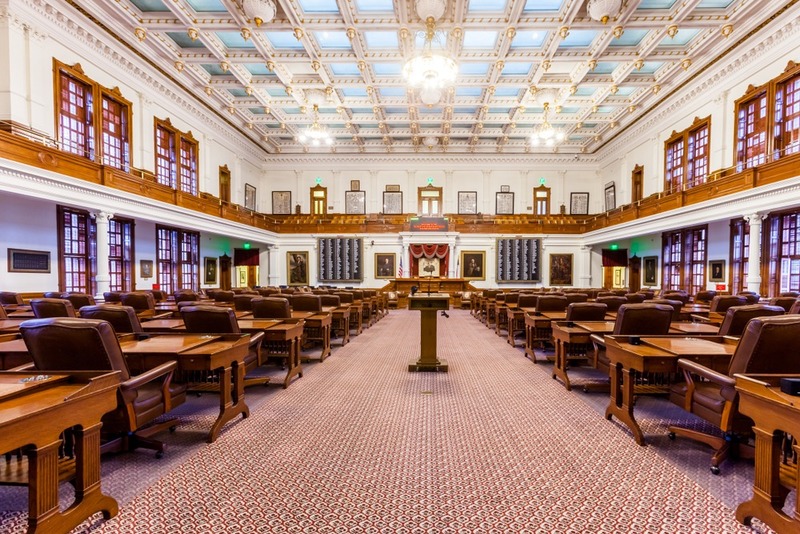 The Dallas/Fort Worth chapter of NORML is a grassroots, educational non-profit organization dedicated to fighting cannabis prohibition in the Lone Star State. 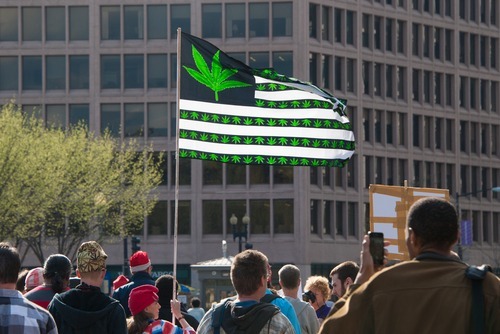 NORML supports the removal of all criminal penalties for the private possession and responsible use of marijuana by adults, including the cultivation for personal use, and the casual nonprofit transfers of small amounts. 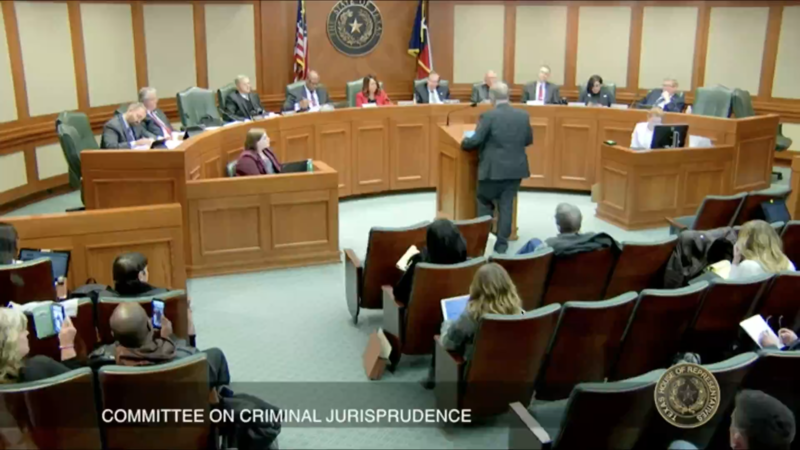 DCDLA a unified front committed to protecting and ensuring, by rule of law, individual rights guaranteed by the Texas and Federal Constitutions in criminal cases.